So, I answered C, however, the answer is B. What mistake have I made? Well, you made a mistake: The numbers in the second table are irrelevant to the question as it is not about taxa but about individuals. 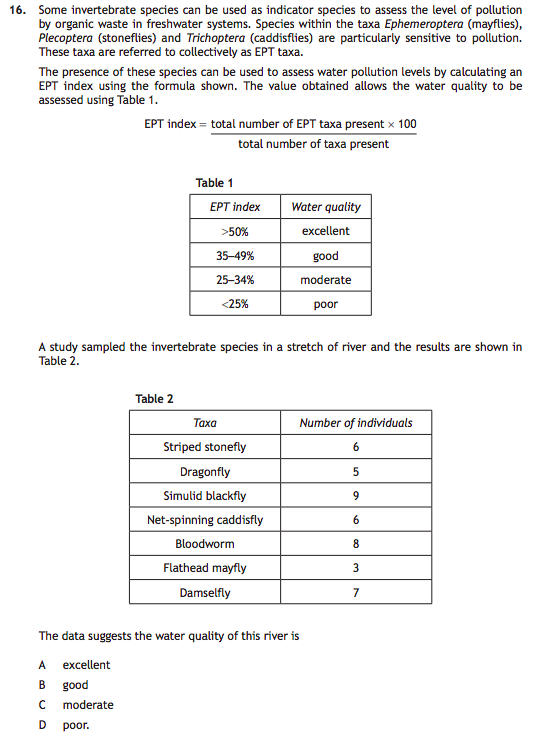 And the ETP number is calculated from number of EPT taxa (and not individuals). The correct answer was 3*100/7 = 42.9% ==> B good quality of water. Not the answer you're looking for? 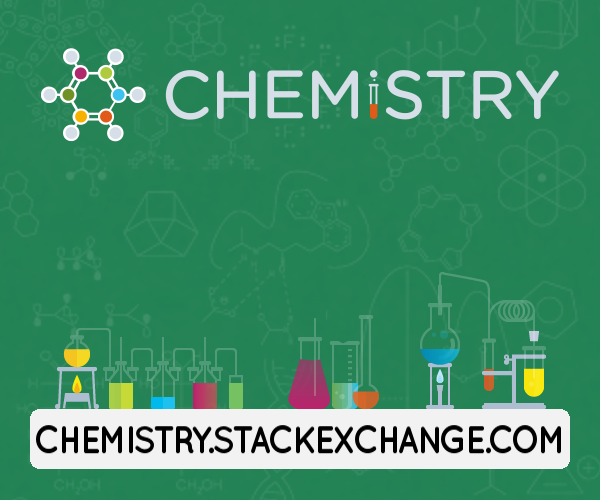 Browse other questions tagged homework or ask your own question. What is the Giemsa staining of chromosomes? Are there any organisms with larva more advanced than adult form? Can anyone help me with these Biology evolutionary properties homework questions?